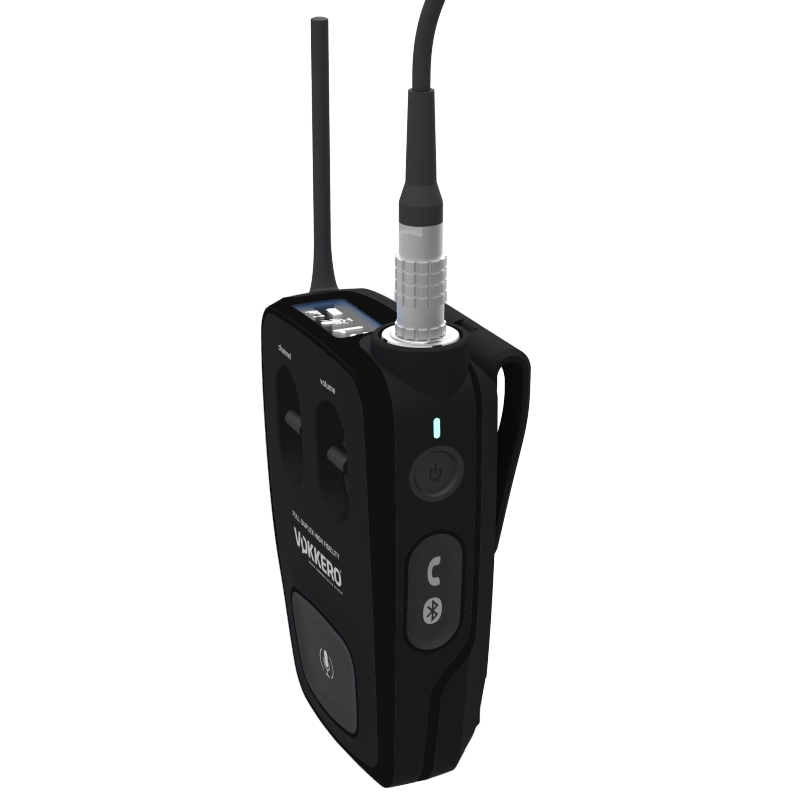 Wireless audio communication solutions for sport teams. Anticipation, reactivity and, above all, the organization and cohesion of the entire crew are the essential attributes for winning a yacht race. Crew members need to act together, quickly and efficiently in a consistent, concerted manner, sometimes in tough conditions. The challenge is to be able to establish total, permanent communication between all crew members in all circumstances. 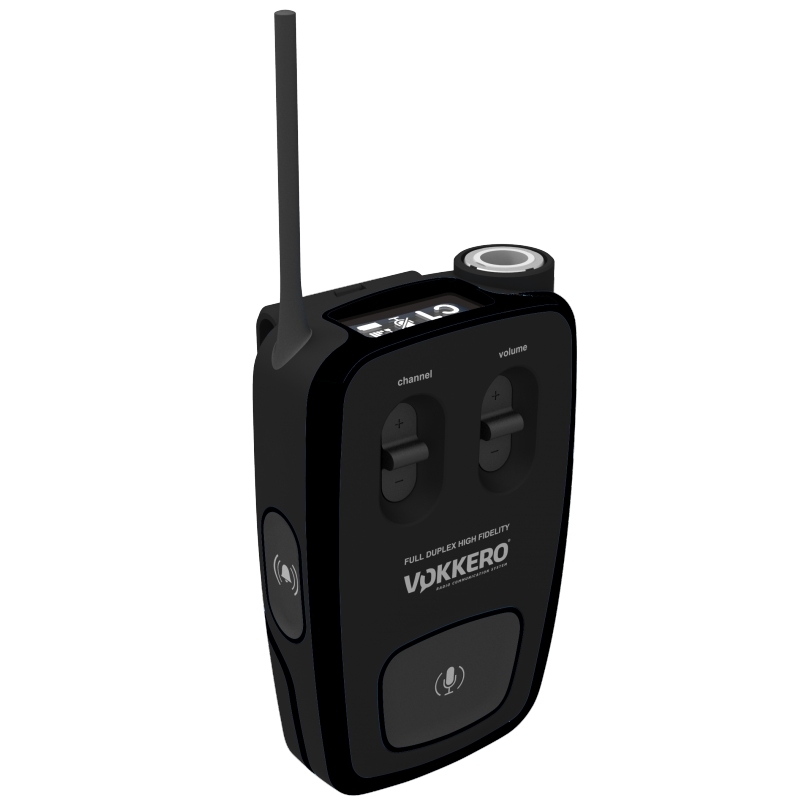 No more tension: the full-duplex system means that you can set up permanent, instant communication between crew members. No handling: the Vokkero® system is hands-free and can be worn in a protective cover on your belt or under a sailing suit. Improved cohesion: Vokkero® ‘s noise filter eliminates all forms of interference. The crew can talk together easily, clearly and intelligibly in all circumstances. No more blind manoeuvres: radio contact is permanent wherever the crew is on the boat. Vokkero®’s advantages make it the preferred system for all the world’s great sailing crews, who use it to break the most prestigious records and win races as well-known as the America’s Cup. A totally hands-free system that allows crew members a total freedom of movement to carry out sailing manoeuvres in training and during races. A patented noise filter for totally clear, audible communication despite background noise (wind, waves, sails). Set up quickly and immediately by simply pairing up appliances. No fixed installation is required. Ease of communication: reduced stress linked to the risk of poor understanding. 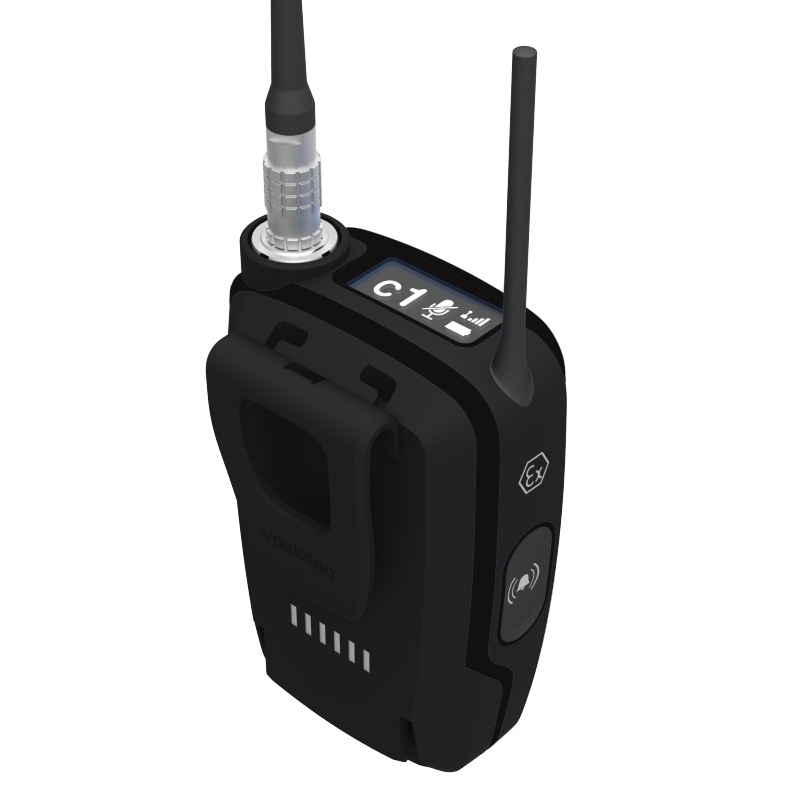 Light, robust radio equipment: it has been designed for durable use and is impact-resistant. A waterproof cover is available as an extra. Instant communication for optimized tactical discussion and crew coordination with a single aim: winning.